AVI is a not-for-profit organisation that defends the right of tobacco users to harm reduction. We aim to reach 120 million smokers in India to make them aware of lower-risk alternatives like vaping which can help them lead healthier lives. Do consider becoming a part of our community to access newsletters and information about the movement or contribute your help for the cause! Vaping is a groundbreaking and life-changing global phenomenon. It has helped millions of smokers transition from their dependence on tobacco to an alternative that is at least 95% safer than combustible tobacco products like cigarettes. 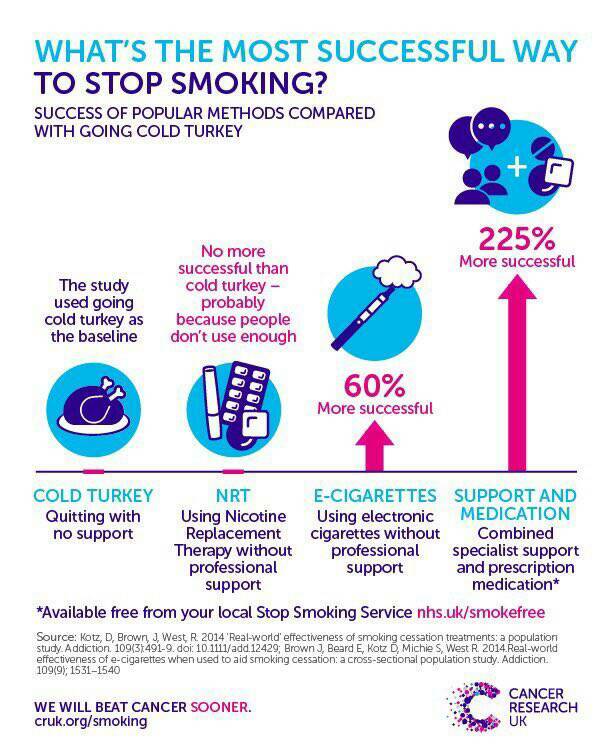 Vaping is being endorsed by the National Health Service (United Kingdom) as the best alternative for cigarette smokers to quit their tobacco habit, substituting traditional nicotine replacement remedies like gums and patches which have low success rates. The FDA (United States) has recently extended the deeming regulations for e-cigarettes by 4 years in a bid to provide a smoother and easier way for millions of tobacco consumers to transition to electronic cigarettes. With many products to choose from and a steep initial learning curve, starting with vaping seems like an uphill task for the average smoker looking to quit. AVI and its community of vapers/e-cigarette users is working to simplify the smoker’s journey back to health and provide them with the support and guidance they need to live life on their terms without the tyranny of being addicted to tobacco. AVI along with the help of experts and researchers in this field has also initiated dialogue with the Indian government to find a balanced way to regulate the e-cigarette market and products to ensure it is available to smokers looking to quit. Your contributions will help us continue our campaign to get vaping accepted as a harm-reduction alternative and change how people and the government perceive this lifesaving technology. We need funds to file PILs against the vape bans and to get our voice across to the people through PR and online campaigns. The state has not banned cigarettes, but has prohibited a much safe alternative (ecigs), thus depriving the people of an opportunity to lead healthier lives. The decision to classify ecigs as a harmful product while not applying the same criteria to cigarettes is arbitrary, and made without any studies or research. This article not only deals with right to life, but it also focuses on Right to life with dignity. A smoker also has the right to live a dignified life wherein he as an option to choose a less harmful alternative to cigarettes. 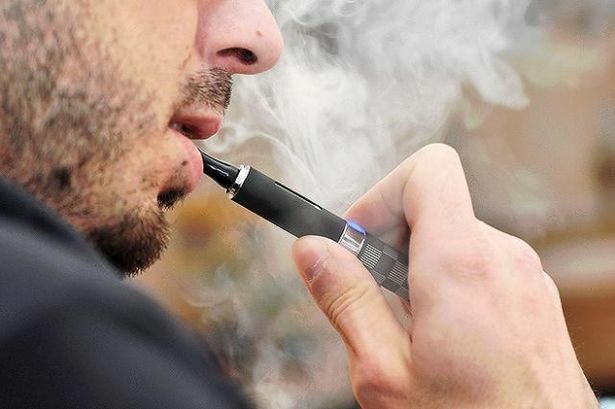 The petition does not seek that the ban be lifted and electronic cigarettes be sold without any restraints, but for the formation of a regulatory framework for sale of electronic cigarettes. Studies have shown that e-cigarettes help smokers quit smoking real tobacco cigarettes better than any other product. 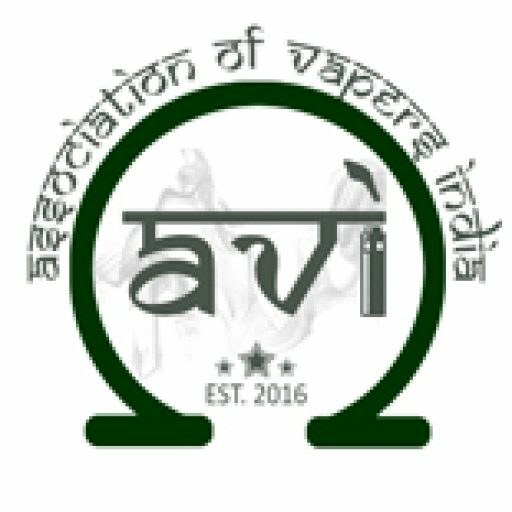 What is Association of Vapers India? AVI is a nonprofit advocacy group that champions the use of vapor products and electronic cigarettes to help smokers quit. 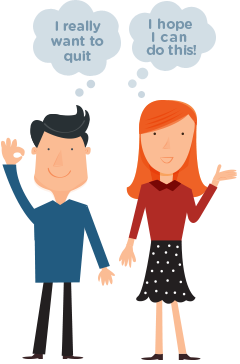 Our vision for the AVI community is to provide a hub where visitors can access information regarding quitting smoking, as well as provide resources and tools to help them begin and complete their quit journey. We currently have access to 40,000 vapers through independent vendors, and hope to bring people from different walks of life together in the fight against tobacco.